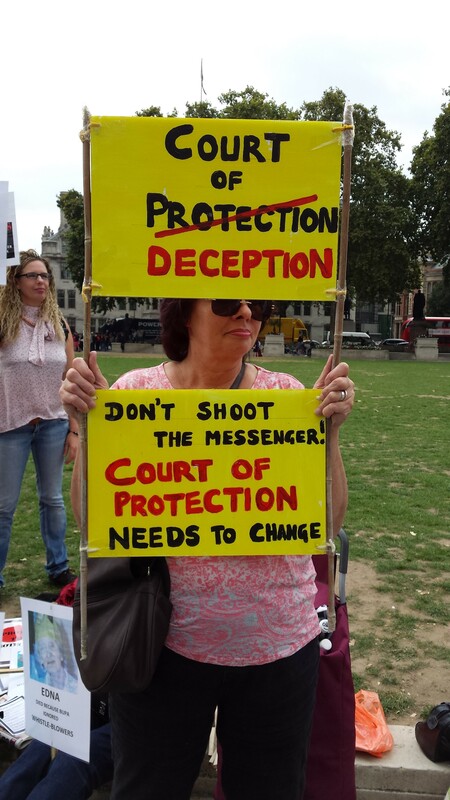 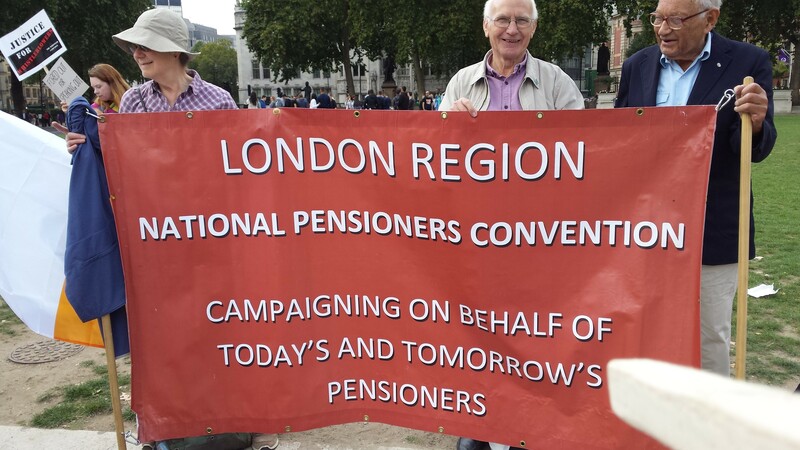 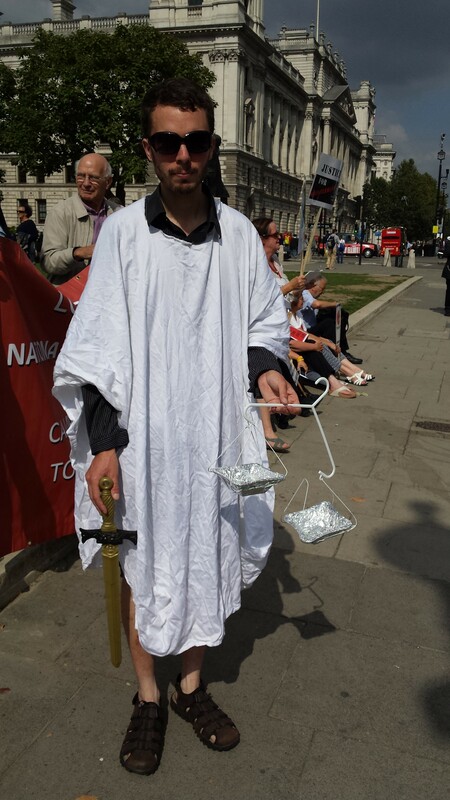 Whistleblowers, victims of abuse, union members, students, peaceful campaigners, and all other supporters met at Parliament Square at noon today Wednesday, 10 September, to take part in a silent protest against abuse of whistleblowers. 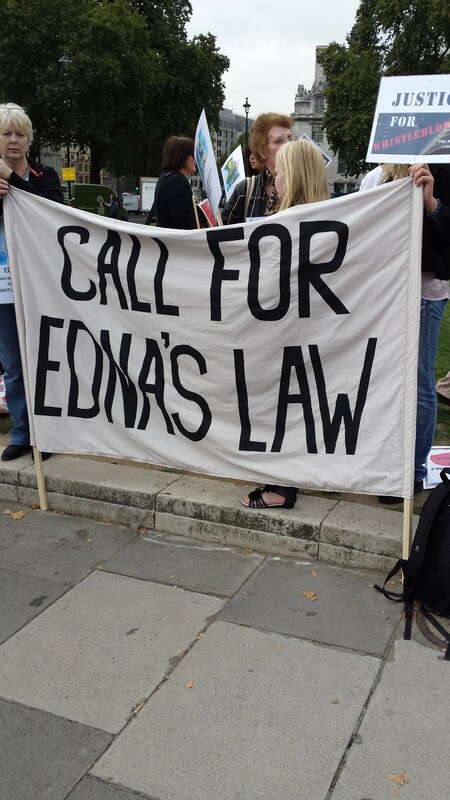 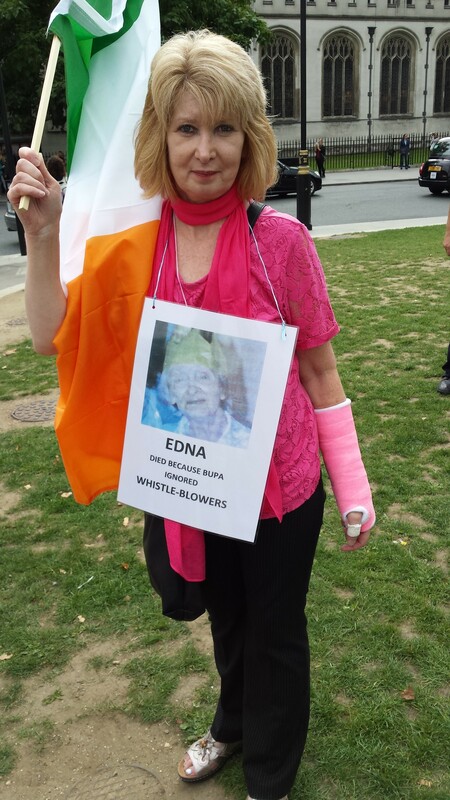 We call for a new law, Edna’s law, one that will protect all whistleblowers and stop the wrongdoing. 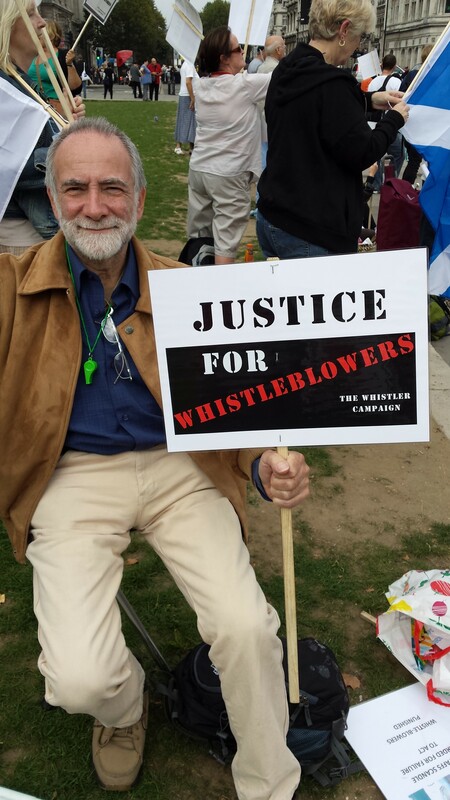 For more information on The Whistler who have helped many whistleblowers from the NHS, private medical care, financial and regulatory organisations, the police, the military, as well as government and office workers. 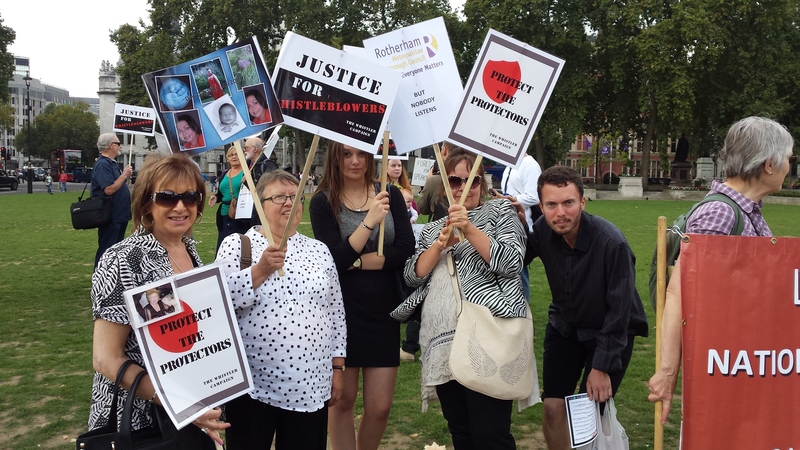 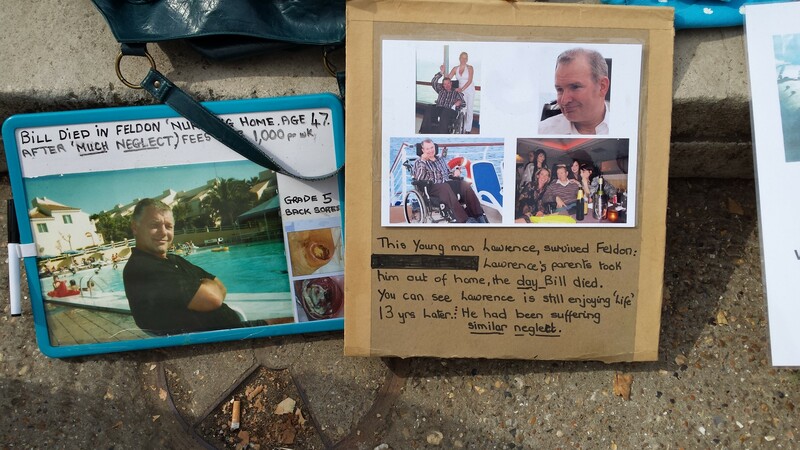 Here are just a few photo’s and a video in support of whistleblowers, and of the people who had lost a loved one or friend. 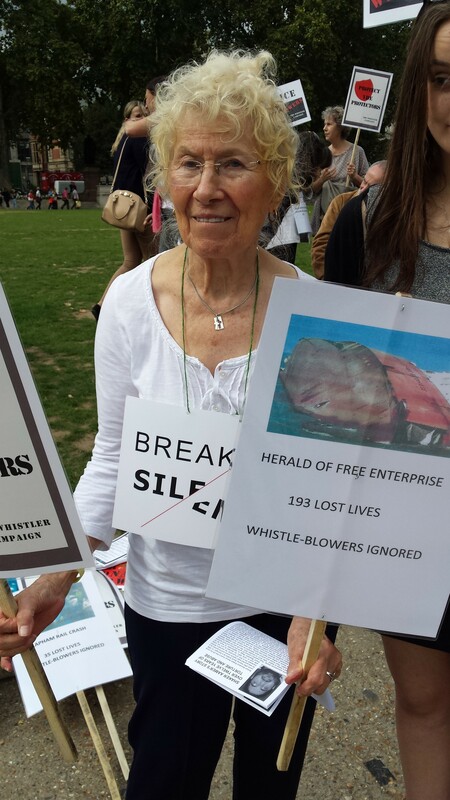 The whistles were blown for two minutes at 2pm to remember that whistle-blowers could have saved them all. 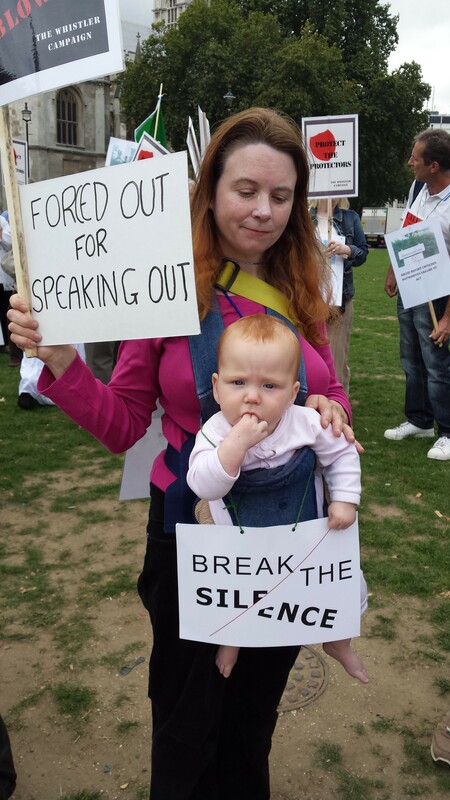 There is increasing evidence that NHS preferred organisations are using the most unscrupulous in house mechanisms of counterclaims which attract severe penalties i.e prosecution to silence, permanently damage and force whistleblowers out of employment when they show concern or speak out about lack incompetence, lack of patient care, abuse or defrauding the NHS. 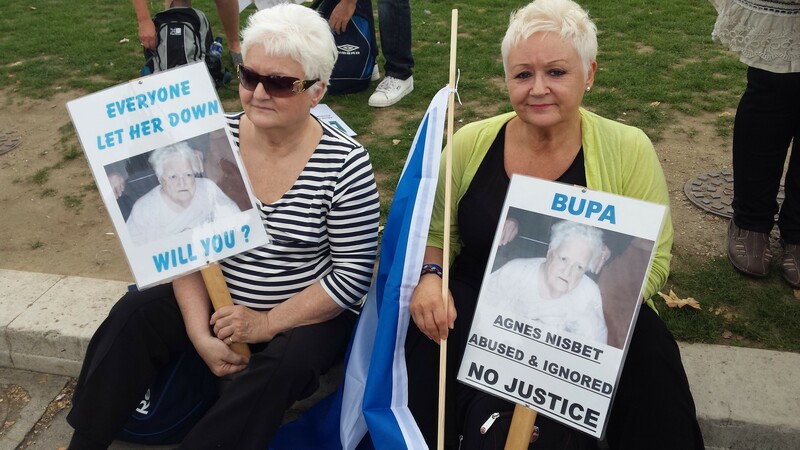 We need to support these people because if it had not been for them, thus nation would still be in the dark about many issues.